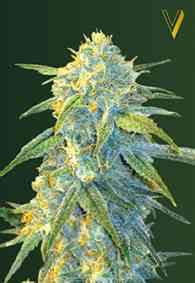 Advanced Seeds Black Diesel is 70% Sativa, 30% Indica. It has been selected by New York City Diesel, one of the most awarded plants in the cannabis cups. This Sativa plant has large and thick buds, high yield, unique taste and ripe grapefruit aroma. 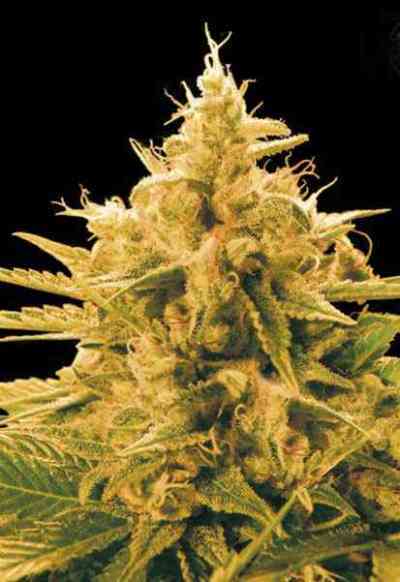 Black Diesel cannabis seeds are easy to grow both indoors and outdoors and produces large crops. Black Diesel is not a mould resistant plant, which discourages from growing it in very humid environments.